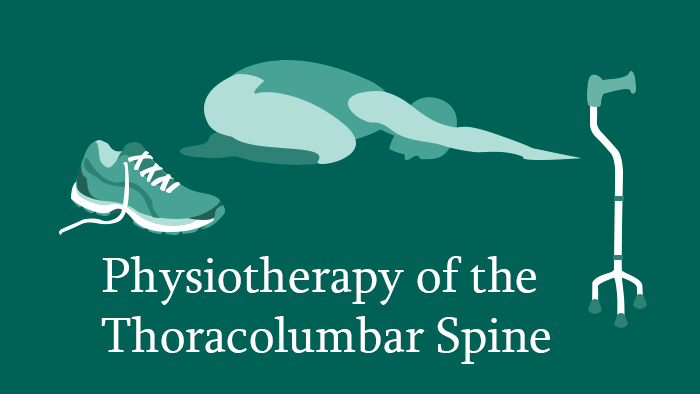 This spine physiotherapy knowledge package focuses on non-operative treatment of the thoracolumbar spine. 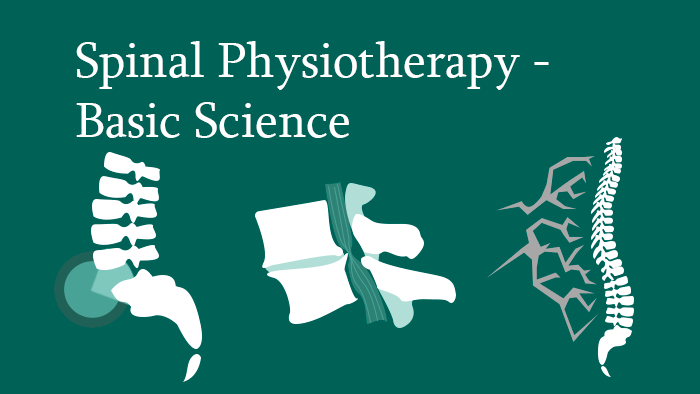 This spine physiotherapy course is one of four knowledge packages in the Spine Physiotherapy Specialist Certificate. 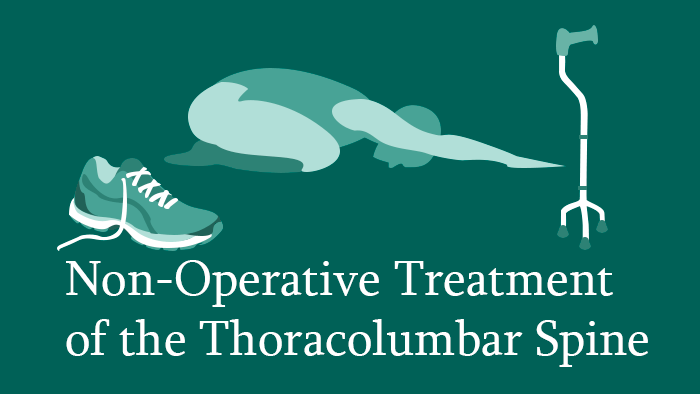 This knowledge package focuses on non-operative treatment of the thoracolumbar Spine. 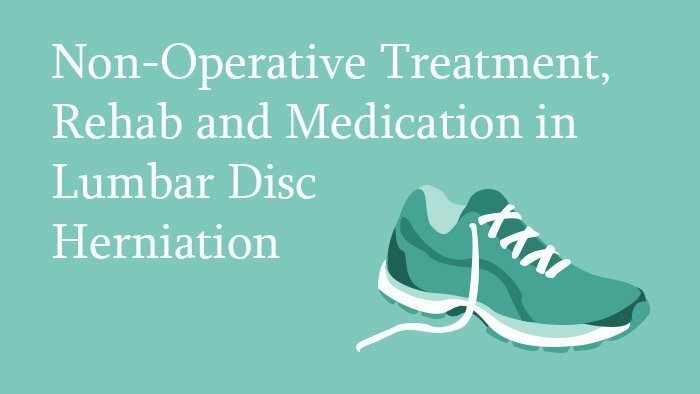 It starts with the clinical presentation and diagnostic work up degenerative disc disorders. Topics covered in-depth in subsequent lectures include the non-operative treatment of spinal stenosis, lumbar spondylosis, lumbar disc herniation and sacroiliac joint pain. There are two lectures on the management and recovery of non-specific low back pain. 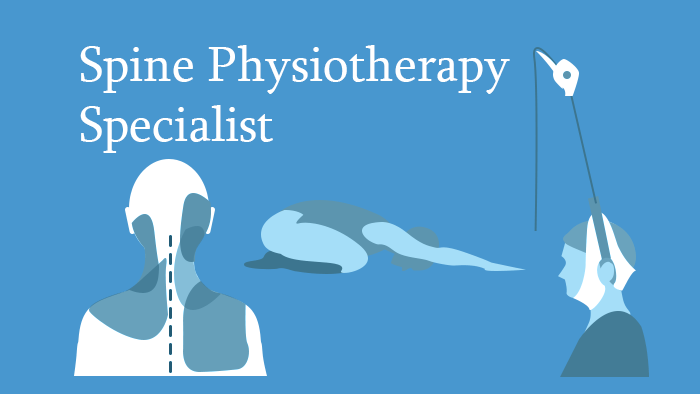 This spine course is one of four knowledge packages in the Spine Physiotherapy Specialist Certificate. It includes downloadable reference materials including book chapters and journal articles from the European Spine Journal, Spine, the Spine Journal etc. 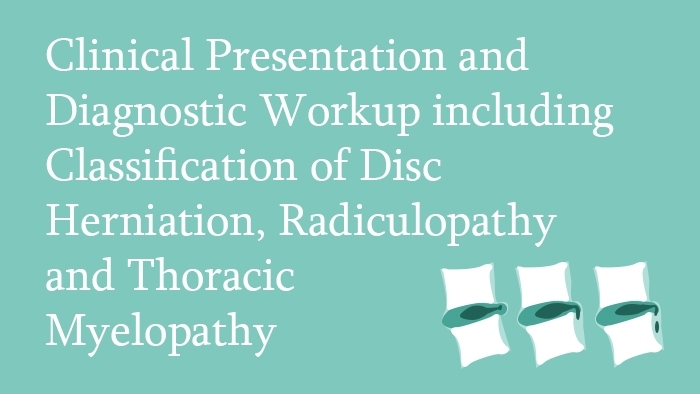 This spine lecture covers degenerative disc disorders – their clinical presentation and diagnostic workup, including classification of disc herniation, radiculopathy and thoracic myelopathy. 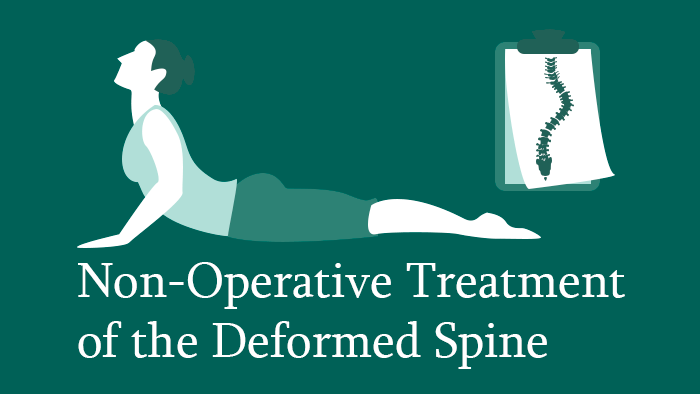 In this spine surgery lecture, non-operative treatment of lumbar disc herniation is covered. 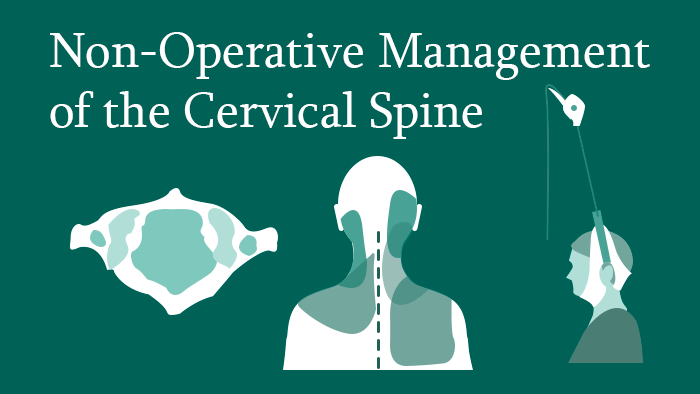 The author describes the range of modalities available for non-operative management including medication, spinal manipulations exercises, injection therapies and adjuvant therapies such as traction and ozone therapy. All the main indications and side effects of major groups of medication employed, such as NSAIDs, opioids, steroids etc., are described. 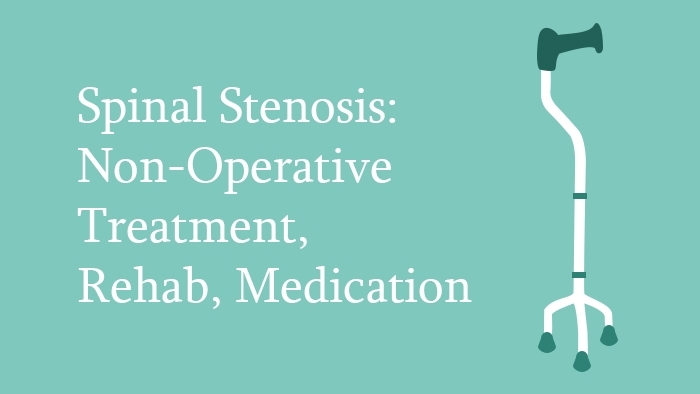 In this spine lecture, the non-operative treatment of lumbar spinal stenosis is covered. The results of surgery are compared with conservative therapy to aid in the decision about the appropriate modality for treatment. The modalities discussed include advice, brace, weight loss, medication, manual therapy, physical therapy, epidural steroid injections and other algological treatments. 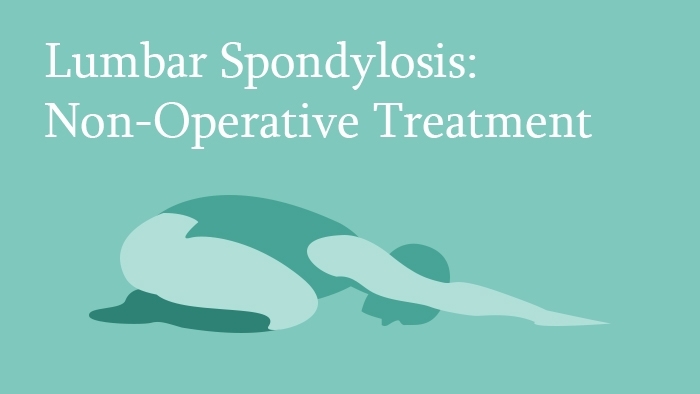 This spine lecture covers non-operative treatment of lumbar spondylosis. The modalities discussed include physical activity, exercise therapy, cognitive behavioral strategies, spinal manipulation, physical modalities, pharmacotherapy and various spinal injections. Each modality is explained with its postulated mechanism of action, accepted treatment schedule and clinical outcome discussed in light of clinical evidence. 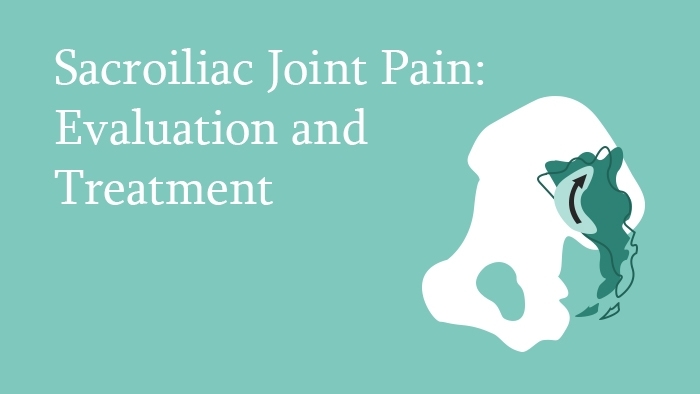 This lecture covers the management of sacroiliac joint pain, beginning with a description of the anatomy and biomechanics of sacroiliac joint. The clinical presentation is outlined and the examination methods are explained in detail including videos of very important tests. Conservative and operative treatments are discussed, and the indications for each group of treatment are explained in detail. 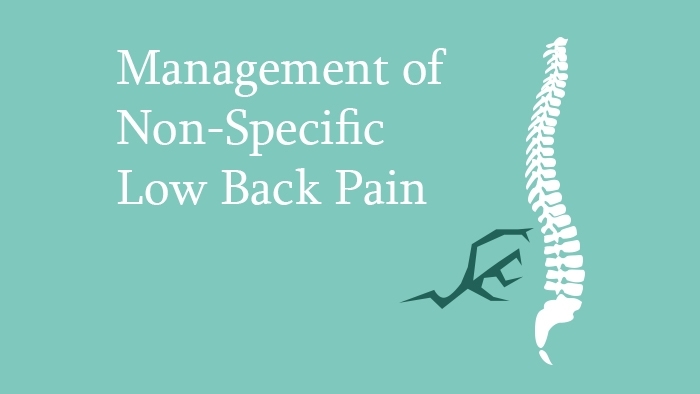 This spine surgery lecture covers the management of non-specific low back pain. The routine which should be followed in taking history and performing clinical examination of non-specific low back pain is outlined. It is then followed by a description of the goal-oriented diagnostic triage approach to help in identification of the patients who need urgent referral. The judicious use of imaging is explained. Finally, the flag system is discussed in depth with special emphasis on red flags. Psychological factors are one of the major factors undermining the effectiveness of low back pain treatment. 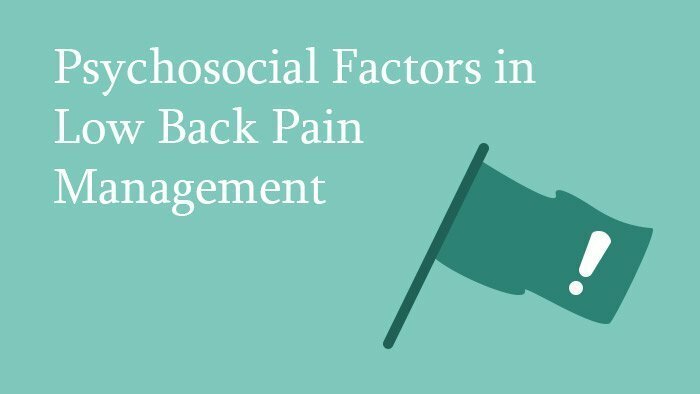 This spine lecture looks at the role these factors play in the recovery of these patients from symptomatic low back pain.